DESMOINES, Iowa — Former Attorney Gen. Eric Holder said Tuesday he is in the final stages of deciding whether to seek the 2020 Democratic nomination for president and plans to decide in about a month. “I’m going to sit down with my family very soon and decide whether this is something we’re going to seek,” Holder told reporters after headlining a voting rights forum at Drake University in Des Moines, Iowa. 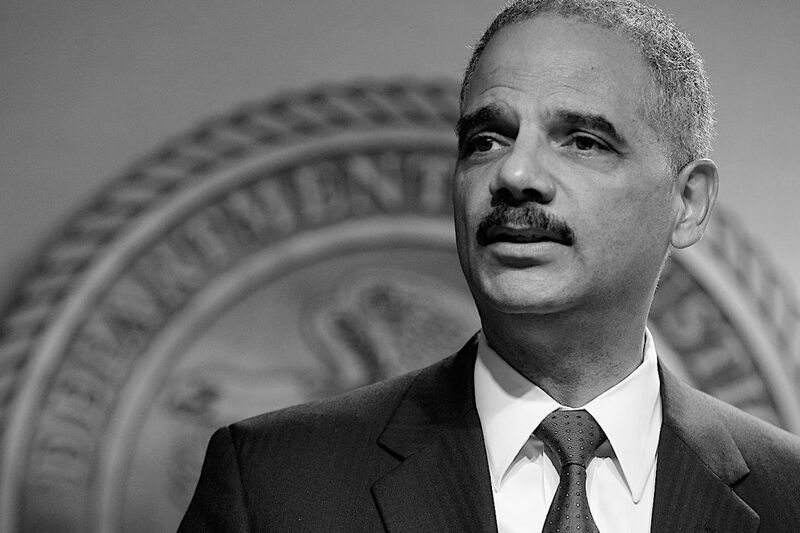 Holder met privately with Democratic legislative leaders to discuss voting rights and legislative redistricting, key areas of Holder’s concern, before the 90-minute back-and-forth with former Iowa Supreme Court Chief Justice Marsha Ternus.